Be The True You In Only 45 Days! The ultimate home DVD fitness system to shred fat and build lean muscle! No matter your age, fitness level, or condition. Expert explanation of every movement LIVE. 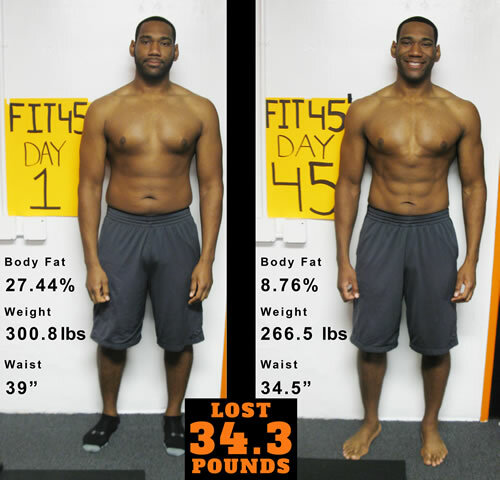 Become the best you in 45 days! You get the best expert explanation of every movement LIVE with JV and the FIT45 Team in JV’s Perfect Form. Watch this 1 on 1 coaching segment with JV so that you can see and learn the correct form of each exercise in every workout. JV will teach you how to properly complete and succeed with these exercises. Performance with proper form is extremely more valuable than the number of improper repetitions. Performing every movement with perfect form is a major key to your results and sculpting your muscles. All of our movement are safe, easy, effective, and not intimidating to perform. YES! 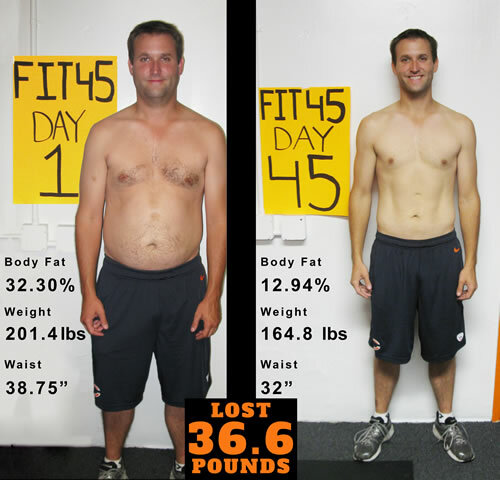 I Want to order FIT45 Now! Only $174.99 w/Free Shipping in U.S.! Only $269.99 w/Free Shipping in U.S.! Only $59.99 w/Free Shipping in U.S.! Only $44.99 w/Free Shipping in U.S.! Only $32.99 w/Free Shipping in U.S.!